I am a massive book lover. Ever since I learnt to read, I have always had a book on the go. 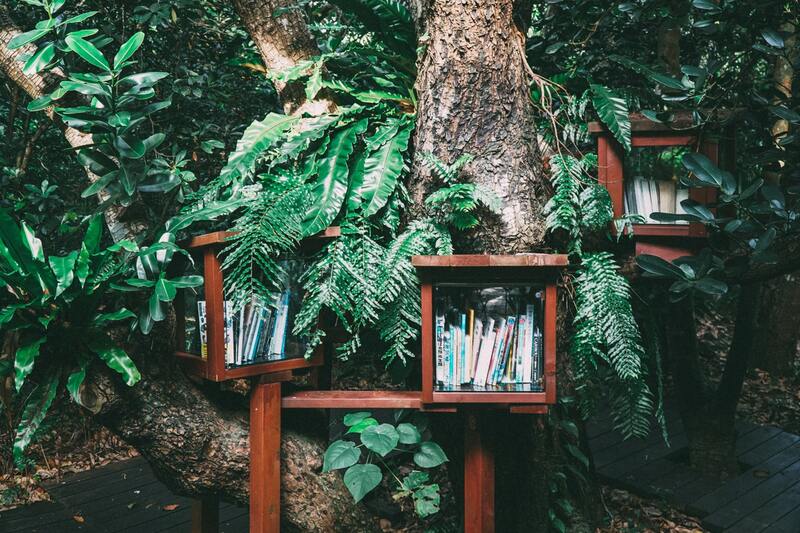 We have such a great little library at home, covering all sorts of topics of interest to natural, new age mums! Actually the Natural New Age Dad can also be found reading up on them as well. The kids don’t let us go near bookshops anymore because we spend far too long in there! I thought I would share the top ten books that I find invaluable. The ones I keep coming back to often and that I use as references throughout the website and our life! Books that have helped me learn more about being happy, healthy, and holistic. 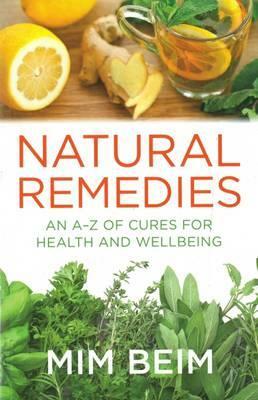 Building biologist, naturopath, acupuncturist and mum from Melbourne, Nicole Bijlsma shares with us her extensive research and knowledge in this book. 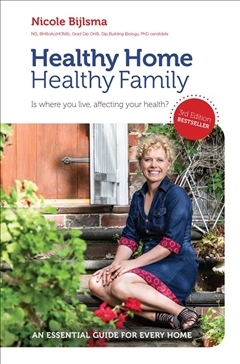 Healthy Home Healthy Family covers everything you need to know about keeping your family safe at home including: electromagnetic fields and radiation; drinking water; allergens; mould; dust; pets; plants and pollens; chemicals in personal care and cleaning products; pesticides; our clothes, bedding and toys; cookware and building materials. 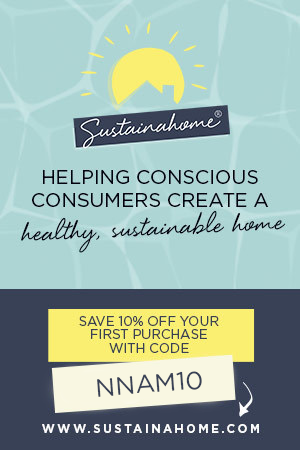 You will be surprised at how many health problems can be caused by ‘sick building syndrome’. Nutritionist and Aussie mum Cyndi O’Meara has been sharing her healthy living message for 25 years! She is my go-to person for all things nutrition. 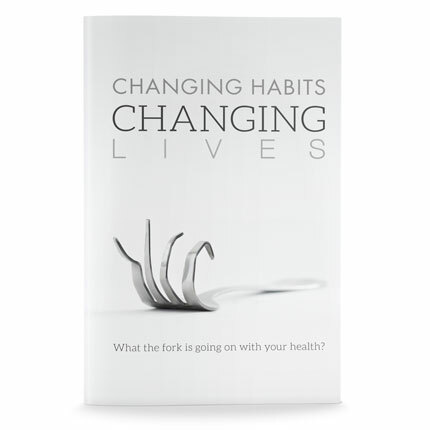 Changing Habits, Changing Lives is one book that truly has changed my life. With each chapter dedicated to small changes, healthy living becomes achievable and sustainable. I also love Cyndi’s down to earth, no BS approach. There’s a good reason why she has such a loyal following! 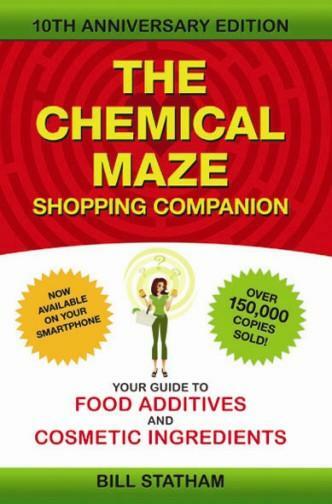 This book is simply a must-have for decoding all those labels! It’s quick and easy to use and doesn’t hurt your brain with too much advanced science info. Simply look up an additive or chemical via their numbers or name and Bill will tell you if it’s okay or not and the potential health hazards. 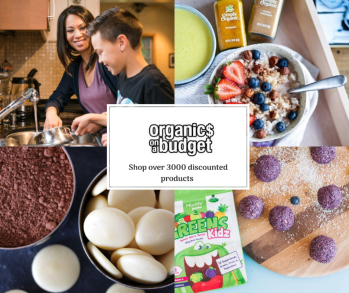 Keep a copy in your handbag and become empowered to choose the best possible products for your family! Although this book is by an American author, the information remains relevant to us. 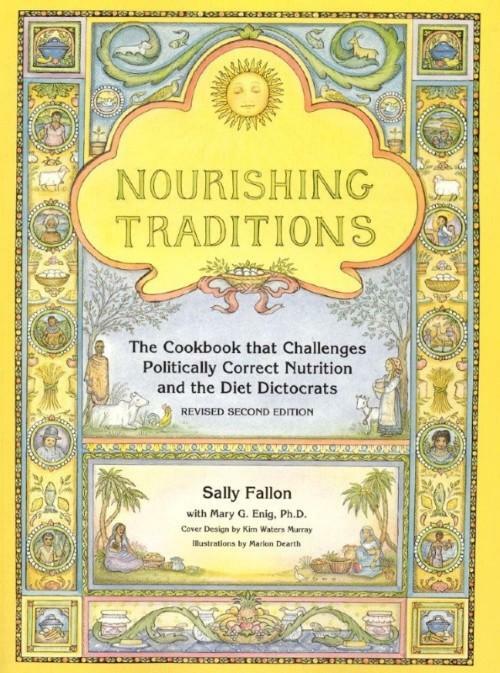 Sally Fallon is a pioneer in the nourishing, traditional, real food movement. Over ten years ago she was dispelling the low-fat myth and urging us to eat animal fats and broth. She also goes in to other diet myths like soy and helps us to understand how a traditional approach to food is one that is best for our health. Packed full of recipes, Nourishing Traditions is the well researched reference book for anyone who wants to adopt a real food way of life. This is the ultimate self-care bible for women everywhere. 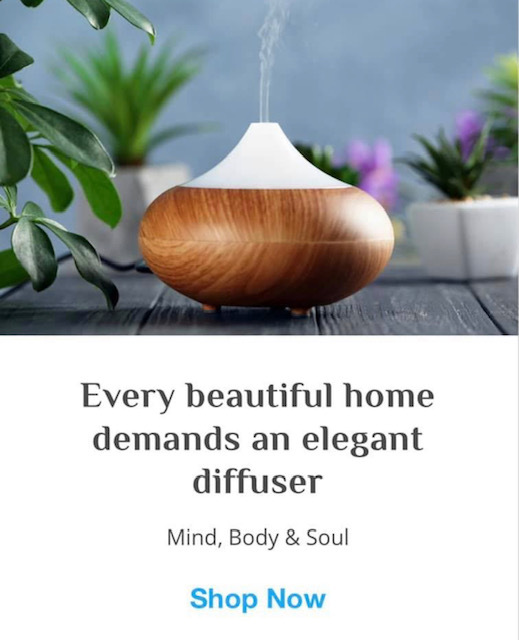 Kim and Fleur cover so many topics including aromatherapy, ditching guilt, aging with grace, simple exercise, healthy meals and balancing hormones. Every time I read it, I pick up some new gem to take away. This book is so inspiring and insightful but at the same time presented in a loving, gentle, down to earth manner. 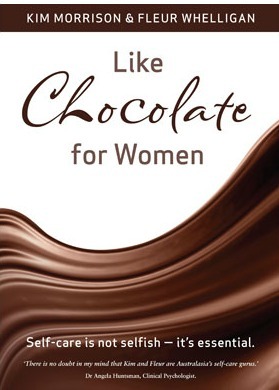 One of the books I love to gift to my girlfriends! We stumbled across this book so many years ago and I still like to refer to it. If you feel like you are constantly butting heads with those you love, have a read of this book! 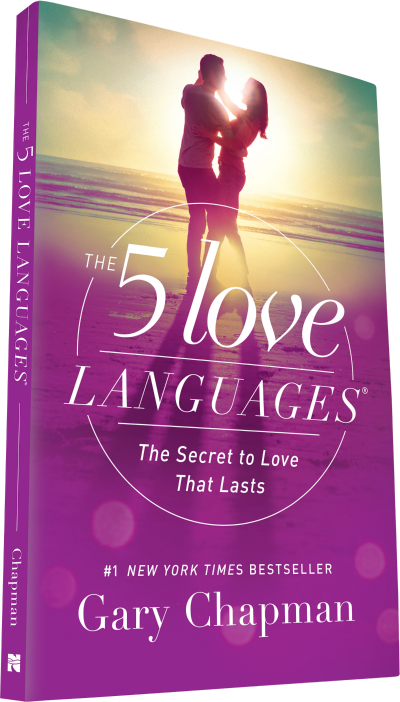 When we work out how our family and ourselves express love via one of the “Five Love Languages” we can then be guided to deeply understand each other. This works not only with our spouses but also our children, our extended families and friends and those we work with. A truly easy to understand and implement concept that will bring more harmony to your relationships! Written by qualified naturopath and nutritionist, Bruce Fife, this is one book that was also life-changing for us! We have embraced coconut oil with a passion and use it everywhere and everyhow! 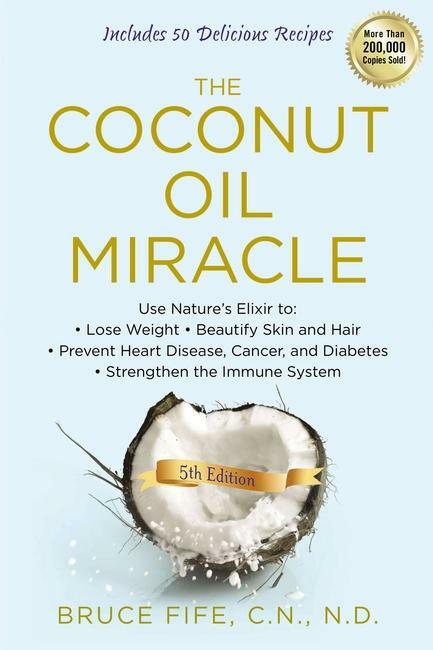 This book is your go-to guide with ideas, current research, recipes and detailed information on how coconut oil can be the best thing you have ever discovered for your health and wellbeing! There is no denying motherhood comes with as many highs as it does lows. 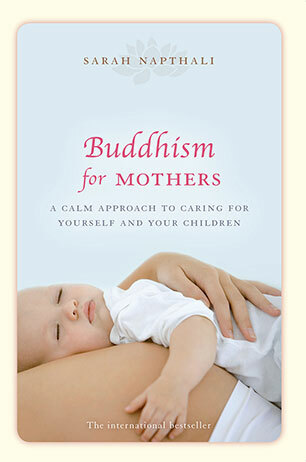 This beautiful book gently encourages us to become calmer and happier mothers through principles of Buddhism. Sarah applies the practices to the everyday challenges of being a mother and helps us to nurture ourselves to be the best we can be. A must-have for all mums. Jude has attained the level of goddess in wellness circles! She truly is an inspirational woman and well ahead of her time. 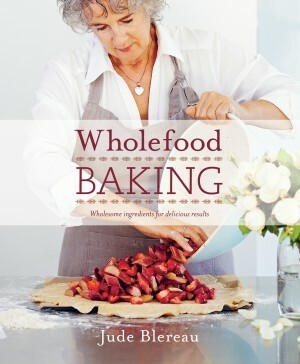 In this award-winning book, Jude shares her philosophy and information about nourishing ourselves with wholesome, organic food. 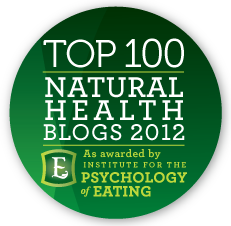 Mim Beim is arguably Australia’s best known naturopath! With over 25 years of experience, she really is a leader in her field. In this book Mim has the natural remedies for over 200 common ailments and she firmly believes in diet and lifestyle before medication. This is a must-have reference book you will use over and over again – I do! It was so hard to narrow this down to ten books! I tried to choose the most popular books by experts in their field to give you the most useful and reliable information. There are so many more I want to share with you though, so I think I will have to do a follow up! I would love to know what you would add to my list! What is your top ten? Excited you mentioned Cindy. I am enrolled in her course starting in Aug. Really looking forward to it!!! Yes I am a BIG fan of Sally Fallon and the WAPF. Seriously changed my life also. I knew all about this way of eating years ago but it took me a while to stop listening to conventional dietitians GPs etc. Love love love chicken livers, pate and broths. I used to really love Louise Hay also but when I saw how much botox or whatever she had done to her face really put me off her. Wasn’t she all about loving yourself??? If you love yourself and respect who you are, why get all the botox?? It just really contradicted everything she was trying to teach…well thats what my opinion anyway. Another one I wanted to add to the list is Kelly Brogan, “A mind of your own”. She is a holistic psychiatrist which explains the real reason for mental health issues. She dispels the myth that depression is an chemical imbalance in the brain. Love you fb page. Keep up the great work!! !